The witching hour’s almost here as Mickey’s Not-So-Scary Halloween Party returns to Magic Kingdom Park on select nights from August 17 to October 31, 2018. This family fun event for kids of all ages is all about collecting treats, meeting Disney characters, and enjoying villainous entertainment from “Spelltacular” stage shows to parades. 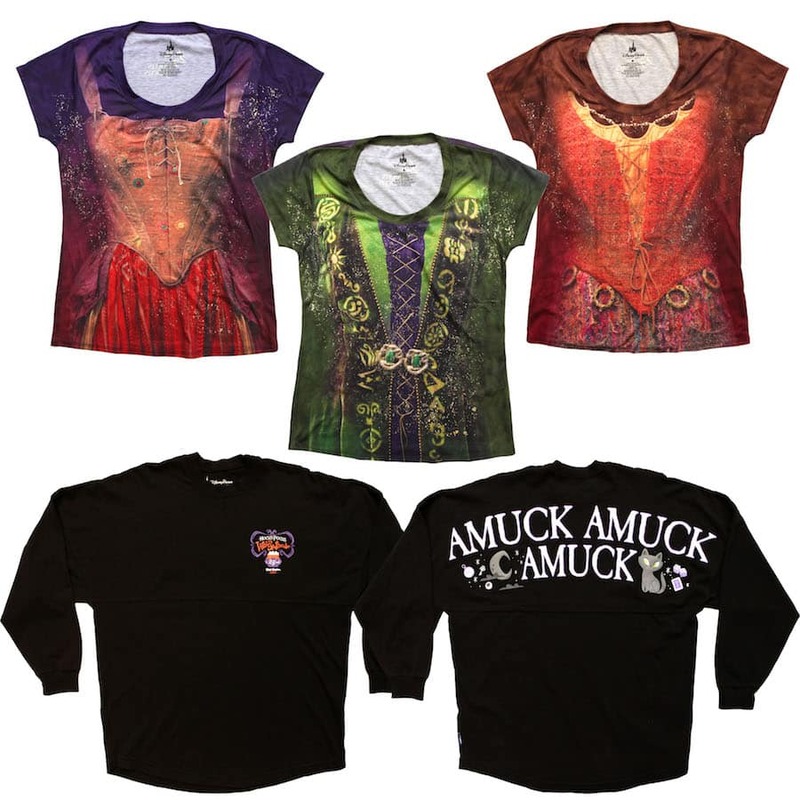 This year, event guests will be running “amuck, amuck, amuck” after seeing specially designed merchandise inspired by a beloved Halloween movie. New this year, Cathy developed three T-shirts resembling outfits worn by the Sanderson Sisters. “Guests are encouraged to dress in costumes at this event, so the T-shirts are an easy way to create an instant Halloween outfit,” continued Cathy. 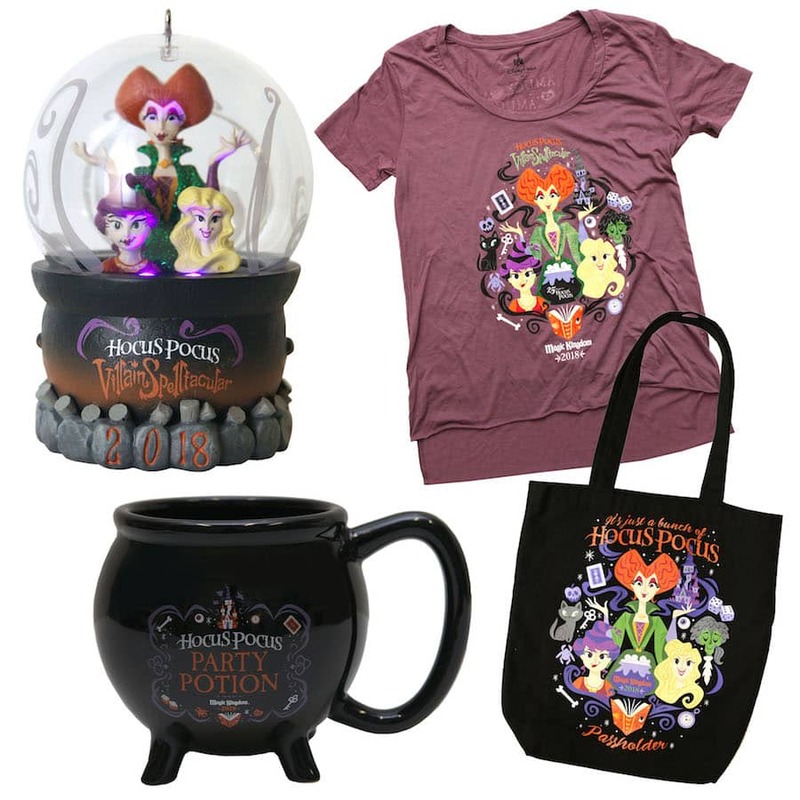 Other “Hocus Pocus” products include a black-colored Spirit Jersey adorned with a phrase uttered by the mischievous siblings, a cauldron-shaped mug, and a light-up ornament complete with a sculpted image of the trio. 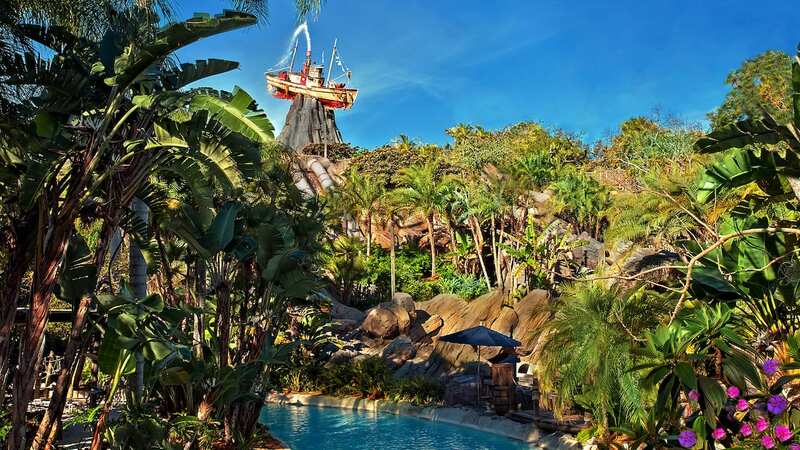 Guests will also find returning favorites such as short- and long-sleeved apparel, and a brightly colored ear hat ornament. Painted with orange, black and purple hues, each item shows Mickey Mouse and Minnie Mouse enjoying the festivities while dressed for the season. Annual Passholders will discover several exclusively developed products, from a raglan top that has glow-in-the-dark printing to an Orange Bird collectible pin. These items will only be sold to Passholders, making them an extra special treat. Other pins this year showcase Disney characters enjoying sweet party treats such as popcorn, cupcakes and candy. A villain-inspired boxed pin set adds an element of mystery to the evening. 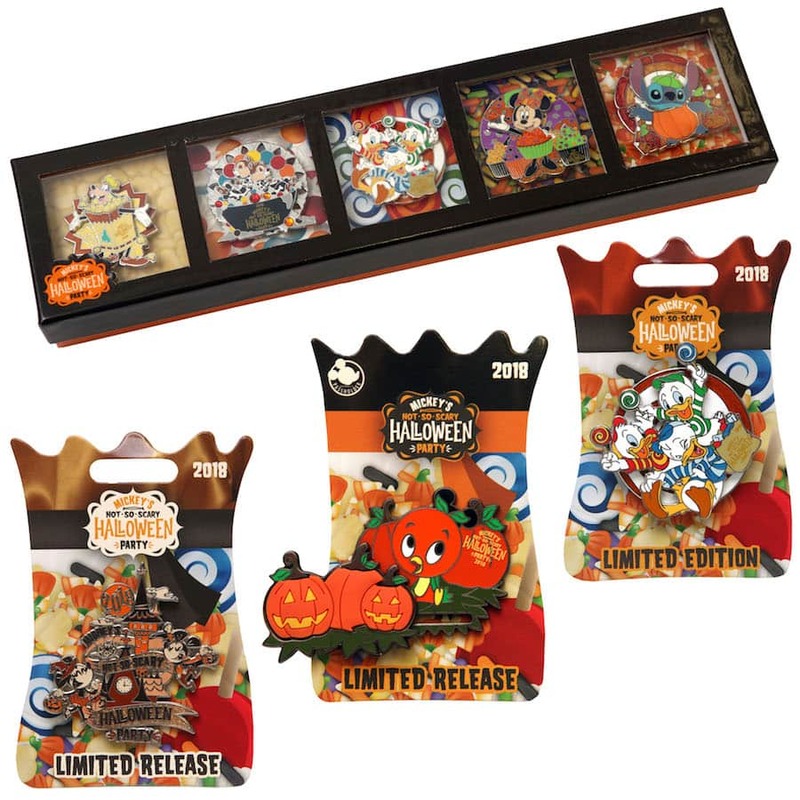 There are 12 pins in this collection and each box contains two randomly selected pins, which includes four limited edition chaser pins. Rounding out the event merchandise collection, guests will find a retail MagicBand with an edition size of 4,000. Presented in a decorative box with glow-in-the-dark ink, guests can use this MagicBand 2 design to unlock the magic of a Disney vacation, from going directly to their resort room after their arrival to effortless theme-park entry, FastPass+ redemption, Disney PhotoPass association and more. The best locations to find these items during the event is Emporium on Main Street, U.S.A. and Big Top Souvenirs in the Storybook Circus area of New Fantasyland. Frontier Trading Post in Frontierland will also offer the event pins. Do you know who designed the Not-So-Scary shirts? The art looks a lot like the work of Derek Yaniger. thank you for the great post, we look forward to your posts and they do not seem as often as in prior years. Do you happen to know if there will be a 2018 Epcot International Food and Wine Cookbook again this year, and/or a Food and Wine Magic Band in honor of the event? I love the shirt designs this year – especially the longer sleeve! Can you give me a rough idea of cost? I wish Disneyland Paris got the same halloween treatment <3 One day! Boo to You! Thank you so much for posting all this amazing merchandise! LOVE the Hocus Pocus colors this year. Just beautiful! Would you happen to know the price for the AP Hocus Pocus Tote Bag? Thank you and have a Happy Halloween! If you are a passholder for Disneyland, can you purchase AP merchandise in Magic Kingdom? 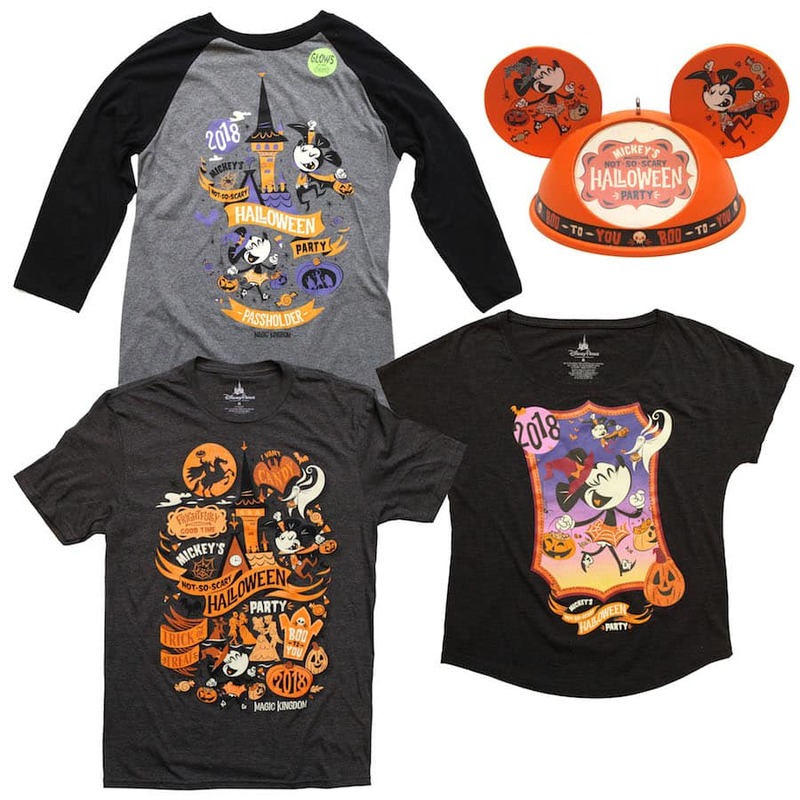 Will the spirit jersey be available at Disneyland’s Mickey’s Not-So-Scary Halloween party or only Disney World? The sites you referenced for David only show monthly pin releases. They do not include MNSSHP merchandise and they also do not show the prices of the pins. I really liked when we knew how much they cost. 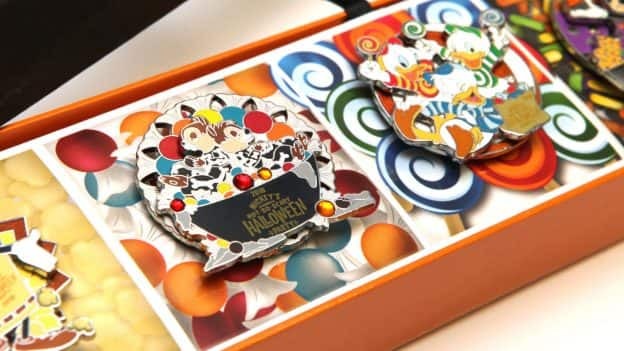 @Lois and David – Here are retails for Mickey’s Not So Scary Halloween Party pins. Please note all retails are subject to change without notice. Tax not included. Amuck amuck amuck!!!! Love it! Hello! Will these be available to purchase online? I love all of these items. Halloween has the best stuff. What about Mickey and Minnie plush toys? I would love these as well as I collect them. Hi Steven, What are the prices on the two pin box sets? These look awesome!! I can’t wait to see you showcase the DLR party merchandise!! Any hope that the Hocus Pocus Merch will make it out West??? I hope most of this merch makes it across to Disneyland! What are the pin prices? 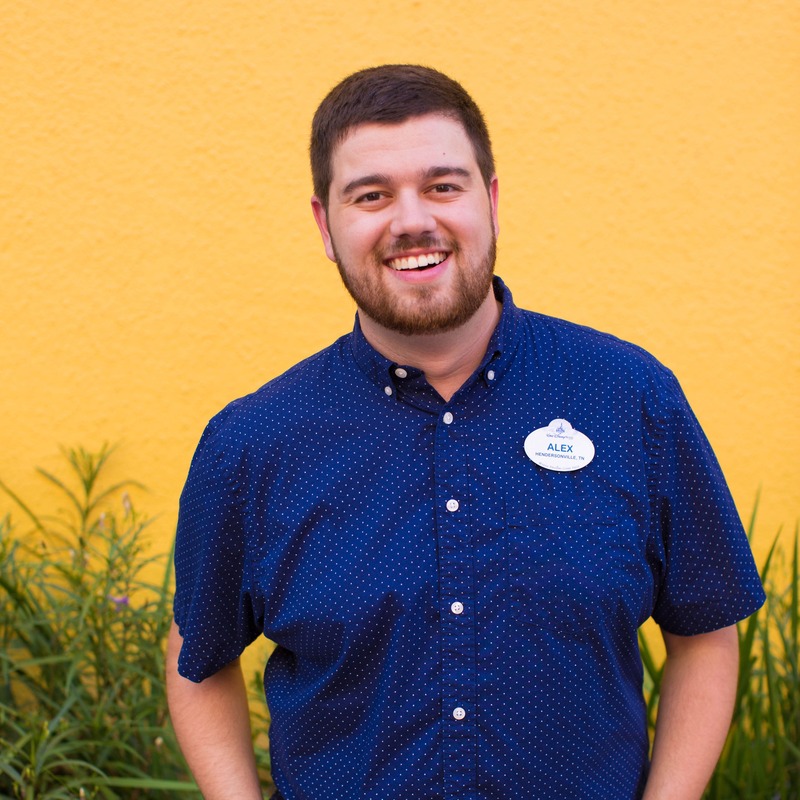 Steven, What happened to the Disney pin site ?? Would like to see what’s coming out soon like all the F&W pins, monthly pins, and the MNSSHP and prices. Can’t find info anywhere. Hope you can help. Thanks. @David – I invite you to visit DisneyWorld.com or Disneyland.com to see the latest information about select pin releases and other merchandise special events. Keep watching as I’ll have a story soon about products for the Epcot International Food & Wine Festival. Sure would be nifty if there was a Halloween theme Dooney & Bourke to carry around for the holiday! I always carry my Haunted Mansion version around for October, but Halloween would be a fun look, the orange and black! I like the design on the passholder shirt, but not really a fan of the raglan long sleeve idea. It just seems like it would be too hot! Hi Steven, what is the price of the Limited Edition MagicBand? @Ethan – Retail for the MagicBand is $39.99. 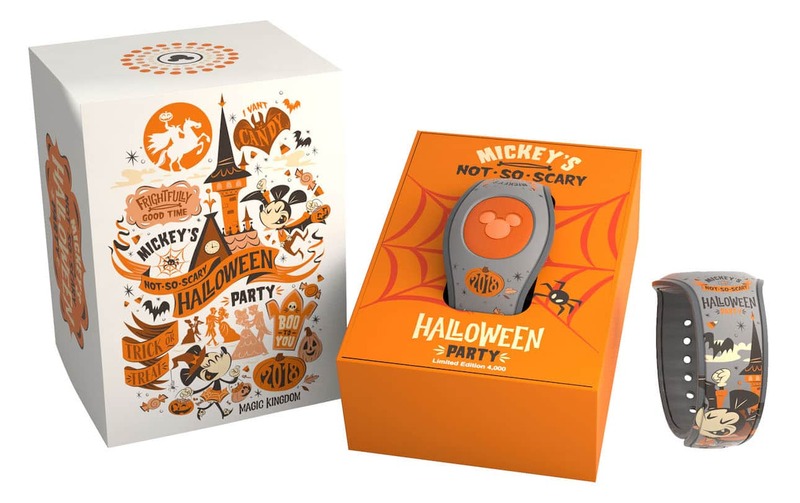 Both the box and the MagicBand contain glow-in-the-dark elements. There may be an additional surprise treat similar to other limited edition retail MagicBands. 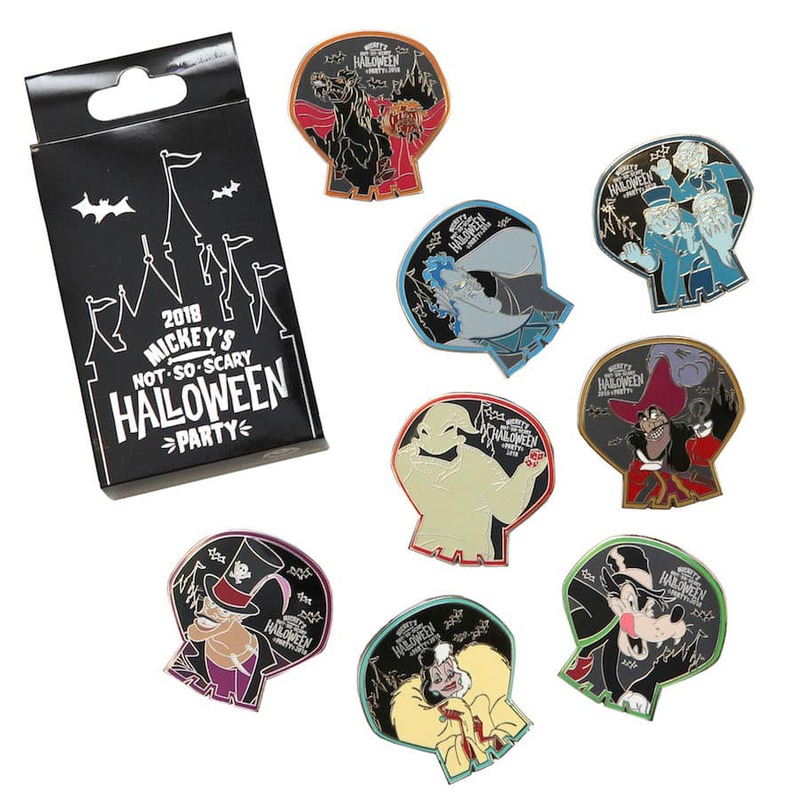 Besides the pins, nothing appeals to me because I have no interest in Hocus Pocus, and everything else seems to be in the new animation style of Mickey and Minnie, which I greatly dislike. I wish they would stick with classic animation on the merchandise. I guess I’ll just enjoy the party and save some money on souvenirs this year! Any pictures of the Halloween Rapid Rapid Fill mugs? 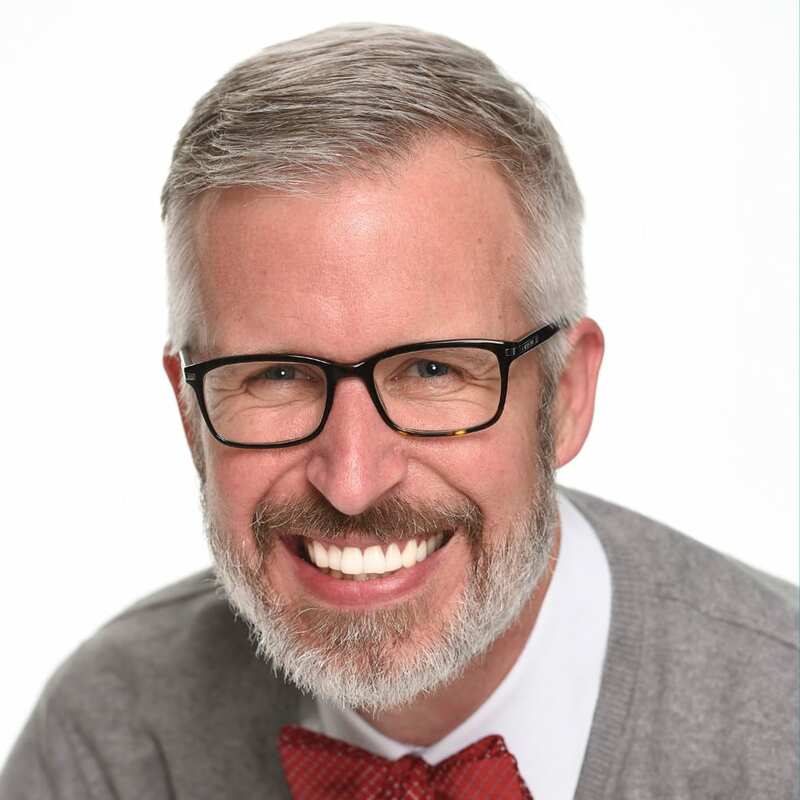 @Seth – Unfortunately, I do not have access to those items created by our Food & Beverage team.